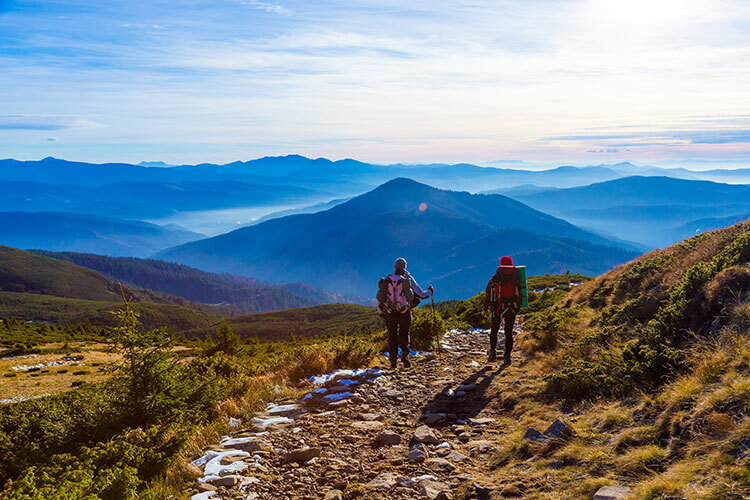 Active and adventure holidays are a great way to indulge in one of your passions or to try something you never thought you’d have the chance to do. Whether you want to go on a cycling holiday, safari or trekking through the Amazon Rainforest, the best way to ensure you have a safe and successful trip is good planning. If you’re booking an adventure holiday through a company make sure you use a reputable firm with a good safety record. The Foreign & Commonwealth Office (FCO) and the UK’s National Standards Body the BSI have produced a useful checklist to help you with this. Whatever kind of adventure holiday you’re going on you should always check what safety measures the company has in place and what evidence it has that it complies with these. what exactly is involved in the venture and are there any risky activities planned? where/what is the sleeping accommodation? who is responsible for individual parts or aspects of the trip? who is the person or organisation with overall responsibility for all parts of the venture, including those run by third parties? have the staff got sufficient training and experience of similar ventures, activities and environments? are there contact details to let you ask previous participants about their experiences? what level of physical fitness, experience and skill are needed to take part? is any pre-trip training required and what equipment is needed? are particular vaccinations or anti-malaria precautions recommended? is there any guidance on coping with environment-related illnesses, for example heatstroke, or altitude sickness? what evidence do they have of using the safety standard properly? How safe is the area you’re going to? Wherever you’re going and whatever you’re doing it’s always worth checking the FCO travel advice website to find out how safe the country you’re visiting is, what the entry requirements are and what the local laws and customs are. The latter can be particularly important if you are travelling independently or are a female traveller. If you book an adventure or activity holiday through a travel organisation it may recommend a particular travel insurance policy to cover you for all the activities you’ll be taking part in. But if you’re arranging your own travel insurance you need to make sure you get appropriate cover. 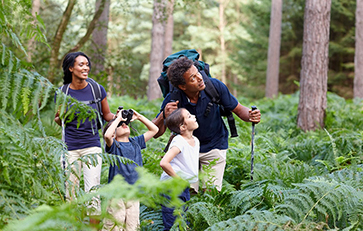 If you find any of the activities you plan to do are excluded on a standard travel insurance policy you’ll need to take out specialist insurance. If you’re not sure if your activities will be covered it’s essential to check because if you have an accident doing an activity you’re not covered for your insurance will be invalid and you will have to pay for any medical expenses you incur which could run into thousands of pounds. If you’re holidaying within the European Economic Area (this is all countries in the EU plus Iceland, Liechtenstein, Norway) and Switzerland make sure you have a European Health Insurance Card (EHIC) with you as this entitles you to the same state-provided healthcare as the people who live in the country you’re visiting. The most common accidents on holiday are slips, trip and falls and these often happen where you’re staying. Our guides on hotels and self-catering have tips on how to stay safe in your accommodation.